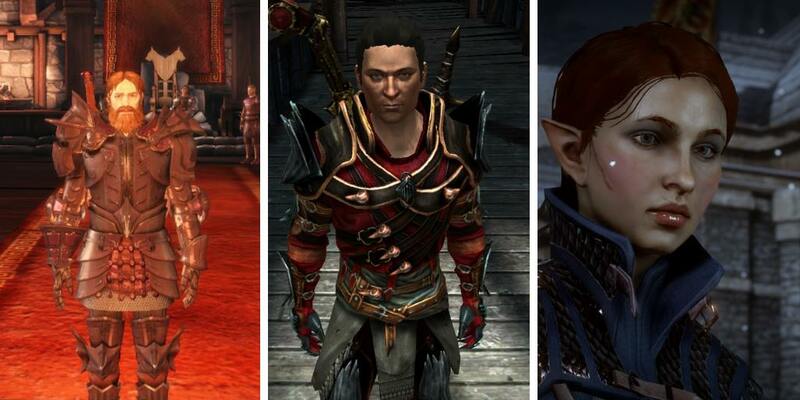 Posts with references to the Dragon Age franchise by BioWare. Companions are key for any fantasy roleplaying game. Anyone who has read my previous post about my devotion to BioWare’s Dragon Age franchise has already guessed I consider companions a vital part of the roleplaying game experience. As it happens, it is also one I want to use more, so allow me to remind myself of why.